We found a one off Muuto lamp, ex-display, with a great price tag at Inside Store (formerly Future Found). Someone needs to snap up this gorgeous wooden lamp – a modern take on the traditional architect lamp style. RRP £135 but this one is just £81. There is not much to say about this MUNK collective mirror, except to admire its simplicity and gorgeous design. We love it! 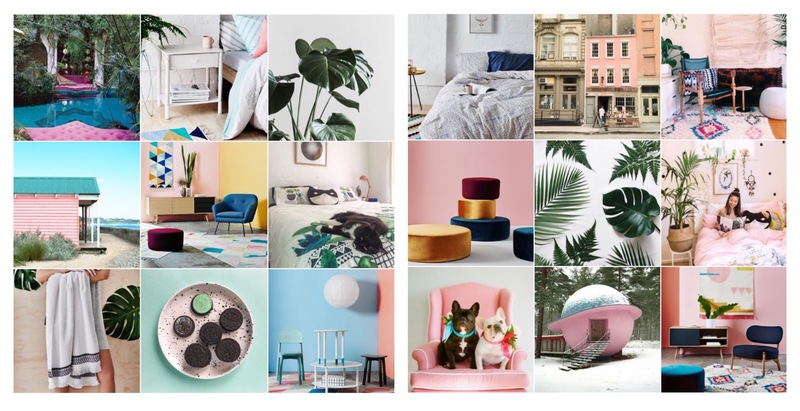 Online super giant in the interiors retail market, Wayfair, ticks many boxes for styles, trends, budgets and for every room in the house as well as the garden. We’ve picked our favourite four pieces currently in the sale (see main picture). The ‘Cambridge Traditional‘ rug is a beautiful addition to a room to give a modern rustic look and it’s just from just £67.99. The style and design of the ‘Kings Road‘ floor lamp would make such a great addition to a lounge at just £125.99. For garden living this summer, we love the ‘Lyton Garden’ 4 seater garden sofa at £1206.99 – enjoy relaxing outdoors when the warm weather comes. Lastly, for a useful bit of storage that will look good, pick the ‘3 Piece Wicker Storage Basket Set‘ at the reduced price of £59.99. Head to Wayfair for furniture and homeware from all trends including industrial, Scandinavian, modern and rustic. 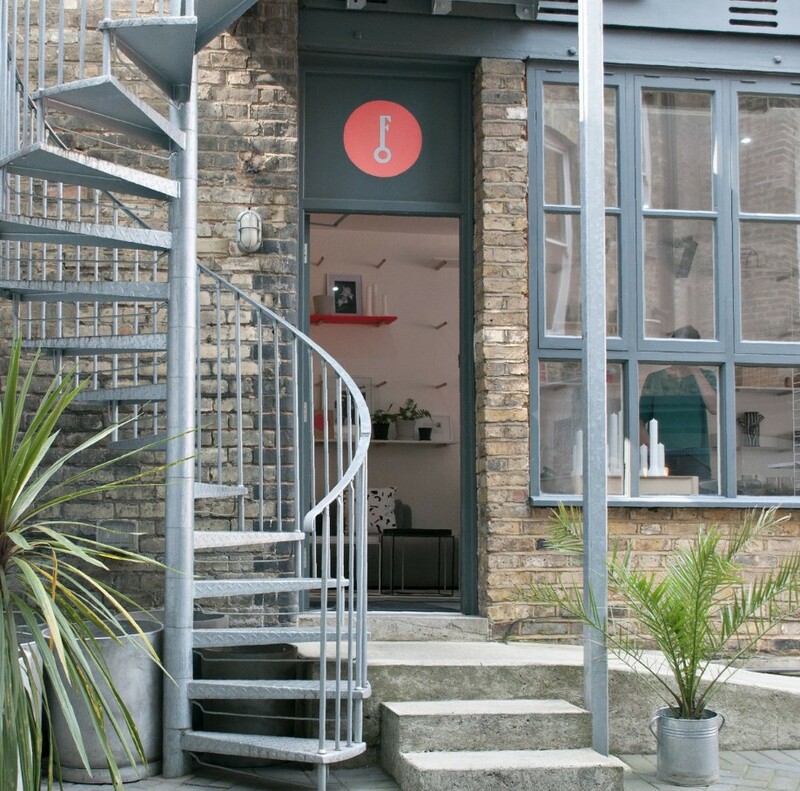 This London based store is a treasure trove of goodies for the home. The Restoration is an online store with a showroom in Stoke Newington, full of vintage and bespoke furniture, home accessories and lighting. The website has a well put together collection of items, old & new with emphasis on vintage and Mid Century. The Restoration also offers an upholstery service, all carried out in their London workshop. Our favourites include their basket range, rugs and sofas. Launched in 2012 Future & Found has established itself as one of the top homeware stores in London. Based in Tufnell Park, London, Andrea Bates has created a design led store featuring favourite brands HAY and Muuto amongst others. The curated collection including accessories, stationary, lighting, furniture and prints are not only gorgeous to look at but possess quality and practicality. If you get across to the store we absolutely recommend it. Alternatively head to the website to shop, read the blog, use their interior design service or book yourself on one of their workshops. There are some things that shouldn’t be just for the kids (or maybe not for kids at all). For modernist, midcentury and minimalist fans, Ferm Living have reached new levels of amazing design with this incredible dolls house. Ensure the nursery is as stylish as the rest of your home or use as an accessory in another room and display a few well chosen pieces in its rooms (like shelves). This dolls house is beautifully crafted from plywood with clean simple lines and if it were a few times bigger we’d all want to move in. Available from Ferm Living and stores across the UK including favourite modern children’s boutique Cissywears for around £165. A beautiful investment and piece to hand down the generations.